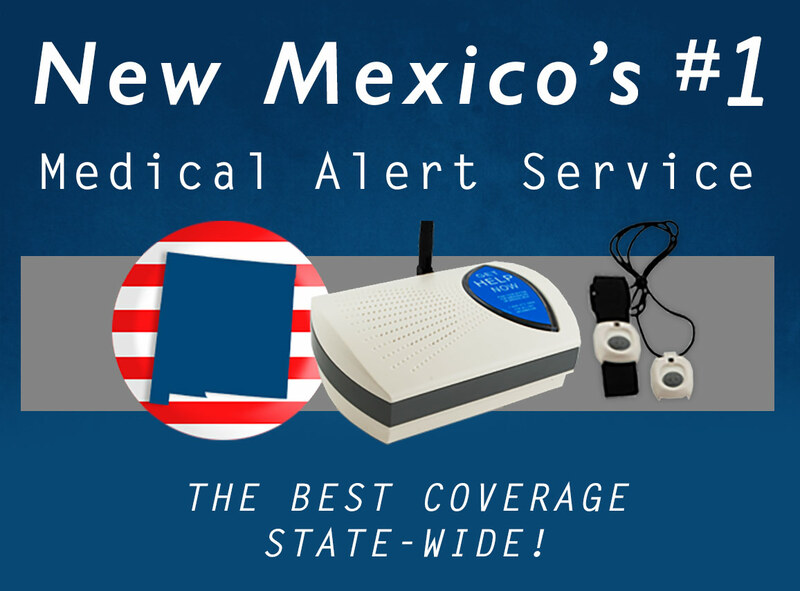 New Mexico seniors rely daily on Senior Safety medical alert systems. In fact, Senior Safety's service covers the entire state – from Santa Fe to Roswell, and every small desert town in between. Most seniors prefer to live in the home they love for as long as possible, and a dependable system is the smart way to get that done. Older adults who live in the Land of Enchantment simply have to press their help button, speak to the operator, and help will be dispatched to their address immediately. It’s amazing what peace of mind you’ll get from knowing that help in within reach at all times!